This 62,500 sq ft high-environmental-performance educational and training facility has 9 workshops including joinery, plumbing and electrical spaces, all fully equipped to industry standard. There are also 16 classrooms, meeting rooms and a canteen. Thermal modelling was completed and this significantly influenced the building form maximising the benefits of passive solar gain and evaluating daylight penetration. 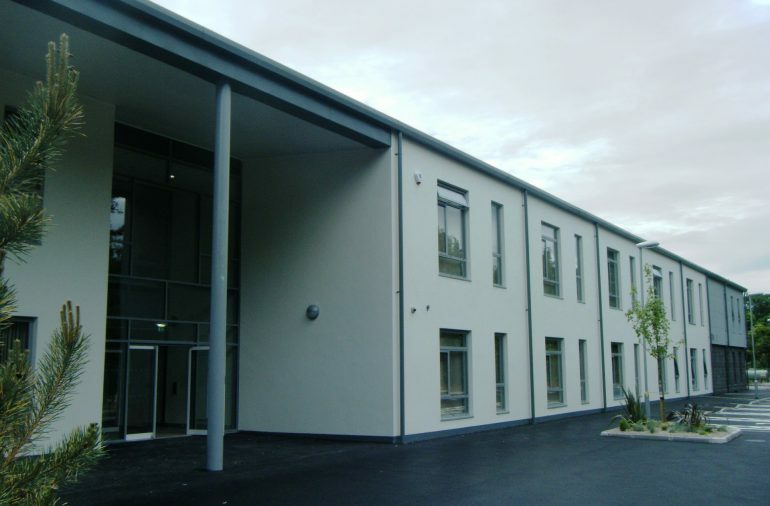 A biomass boiler and rainwater harvesting system together with other measures has delivered an energy efficient build and supports the college’s ongoing management of energy costs. The build achieved BREEAM accreditation.